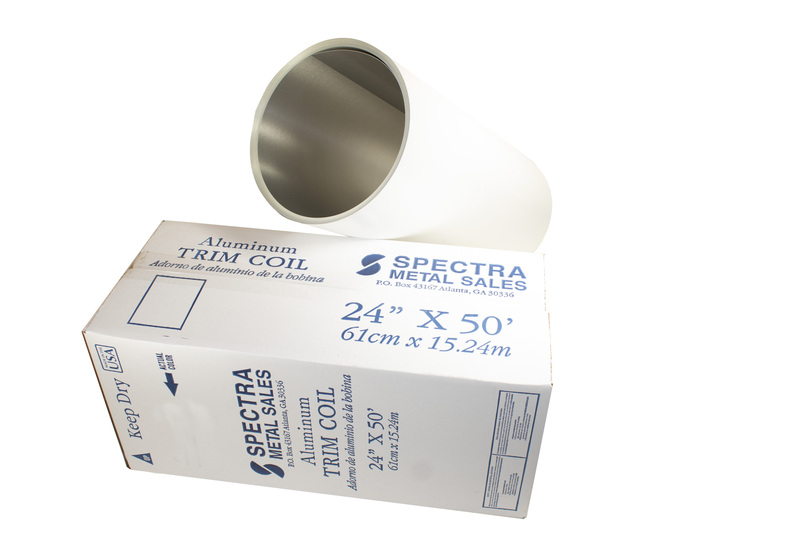 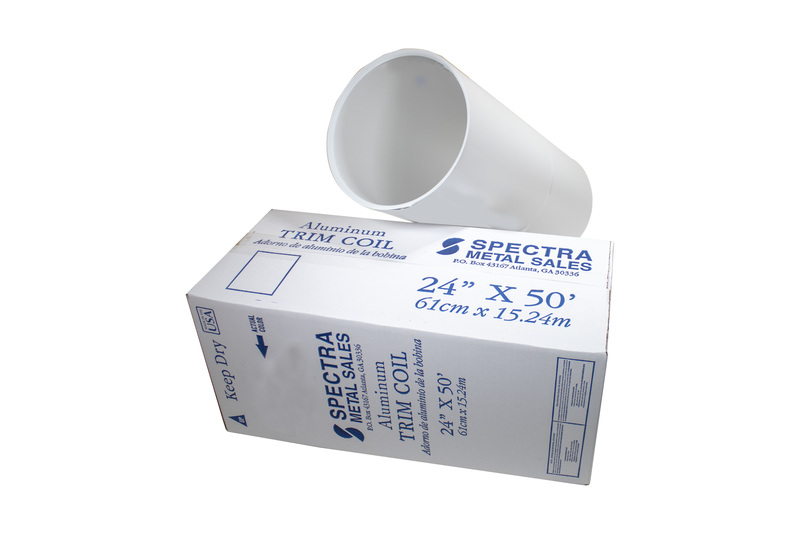 This 24"" wide Smooth White Trim Coil comes in a 50' roll and can be used to create decorative trim accents and other designelements for your home�s exterior. 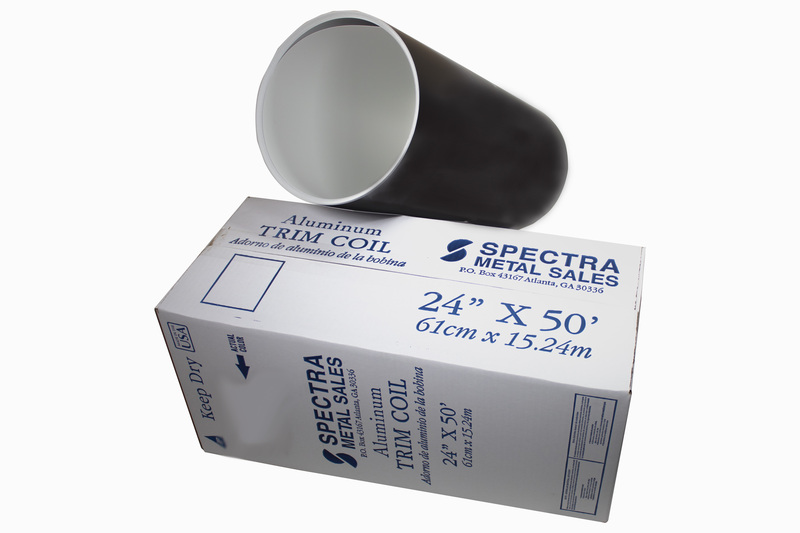 It can be matched or be used to complement the home�s existing windows and siding. 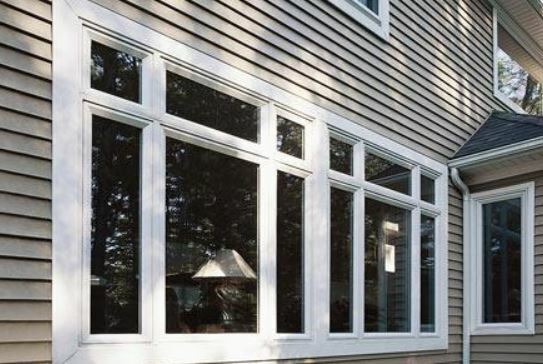 When used itaround windows and siding it can help provide a low maintenance exterior to your home.